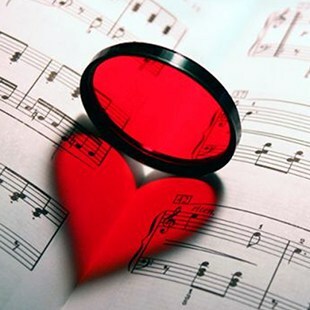 Pulse Band will work with you to help create a personalised, memorable and FUN Wedding. An ABIA (Australian Bridal Industry Academy) award winning entertainment group who commits to you for the entire duration of your wedding. 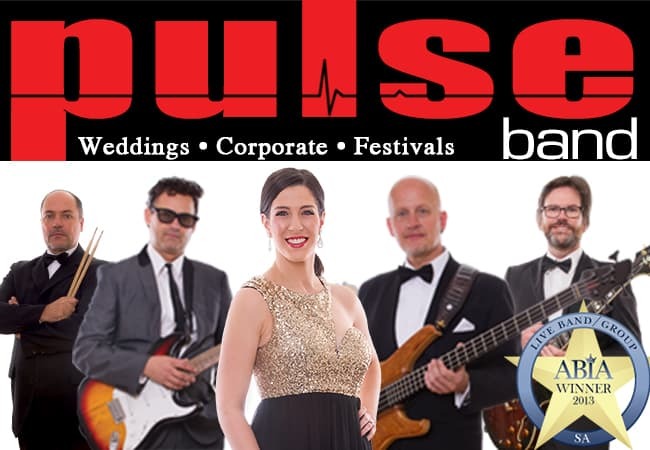 Pulse Band will work with you to help create a personalised, memorable and FUN Corporate Function. 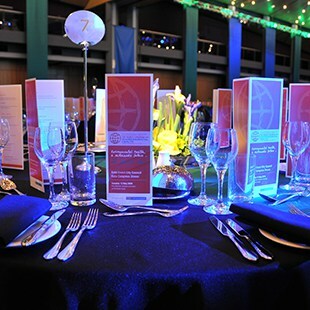 Your function may include Christmas parties, product launches and promotions, cocktail parties, conferences, seminars or gala balls. Pulse Band will work with you to help create a personalised, memorable and FUN Festival. 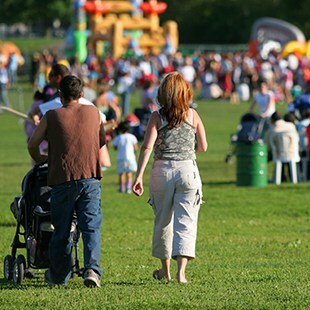 Your festival may include school formals, school or community fetes, country shows and carnivals, food and wine or multicultural events. Pulse Band is flexible in its play list, lineup and also costing. We can tailor a show or performance for your event to suit your budget. Pulse band is a team of professional musicians who are able to perform multiple shows on any given day. Our prices vary according to performance occasion and time frames. Book now, email or call Tony on 0401 332 176 to discuss your next event.